First Daily iHobby Expo Winner! « Big Squid RC – RC Car and Truck News, Reviews, Videos, and More! 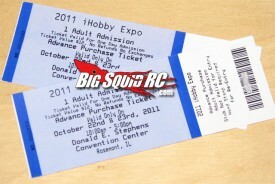 First Daily iHobby Expo Winner! 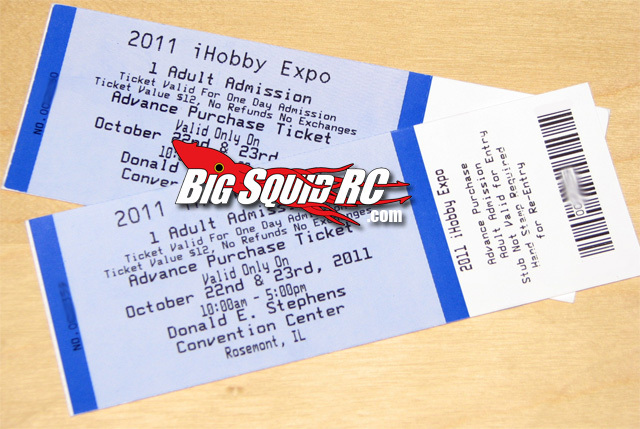 We have our first winner in the Daily WIN iHobby Expo Tickets contest! Congrats to: Jon Acton! We put all the names in a database, and that’s who the random number picker picked! Email us a address, and we’ll have the tickets in the mail ASAP! Remember we will have winners every day! Head over to our contest page for details on how to enter and win!